Brand New without tags. 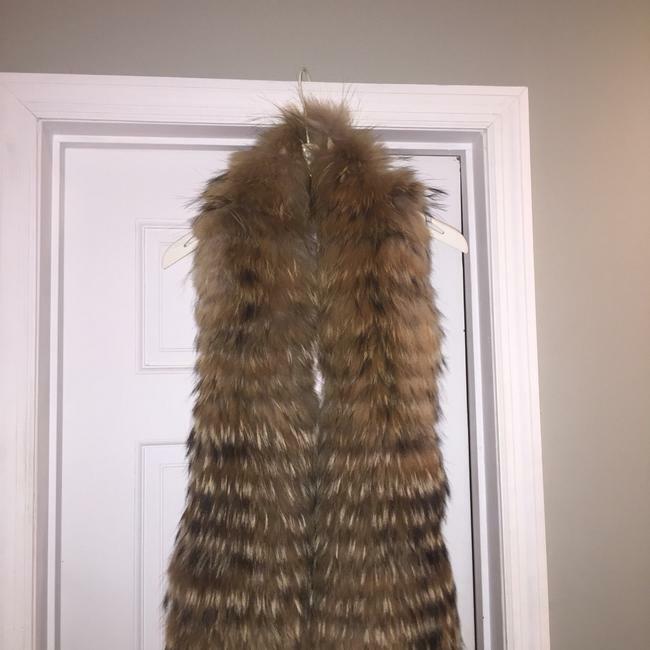 Purchased in December at a sample sale. 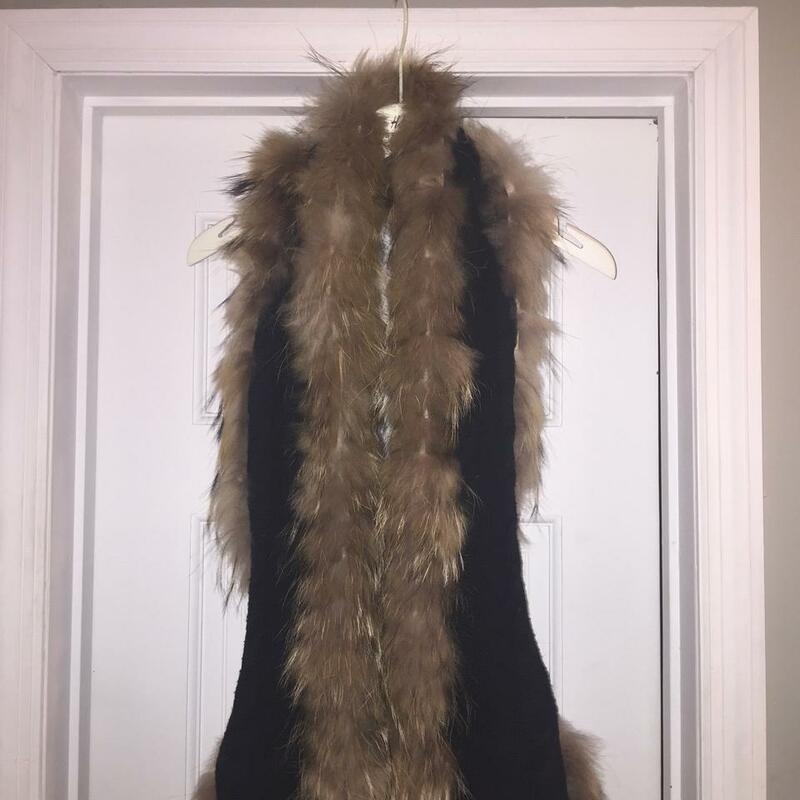 Fits size 2-4. 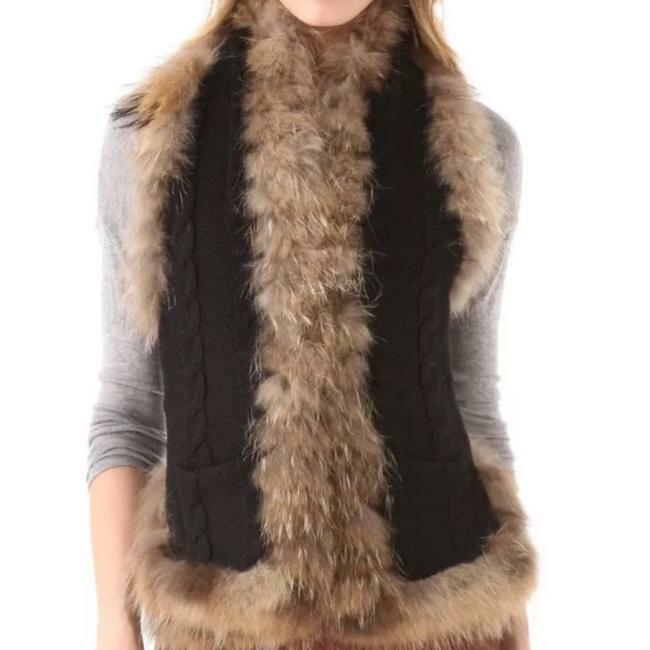 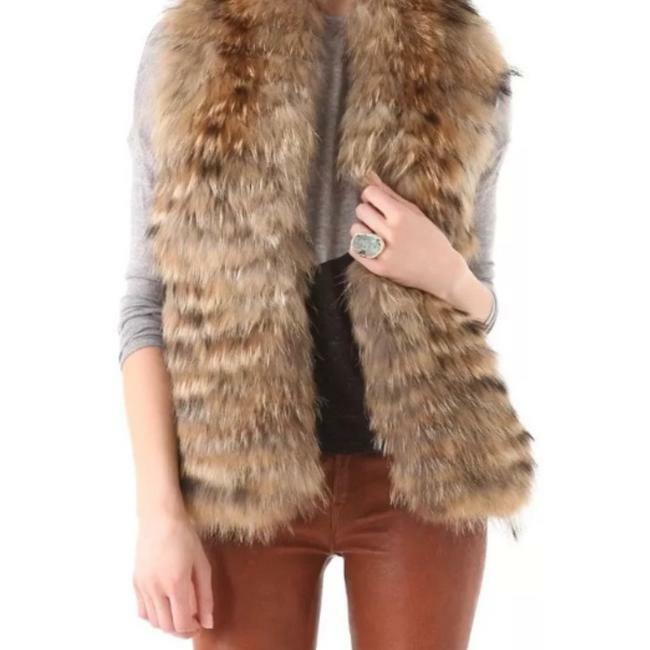 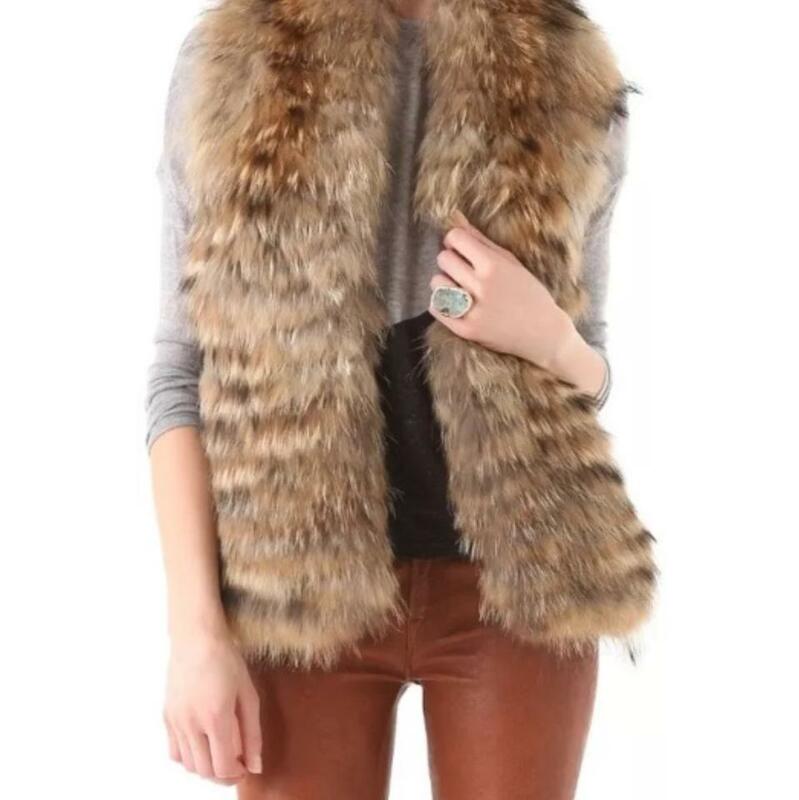 Luxe fur lends a touch of glamour to this fitted alice + olivia vest, styled with a cable-knit reverse. 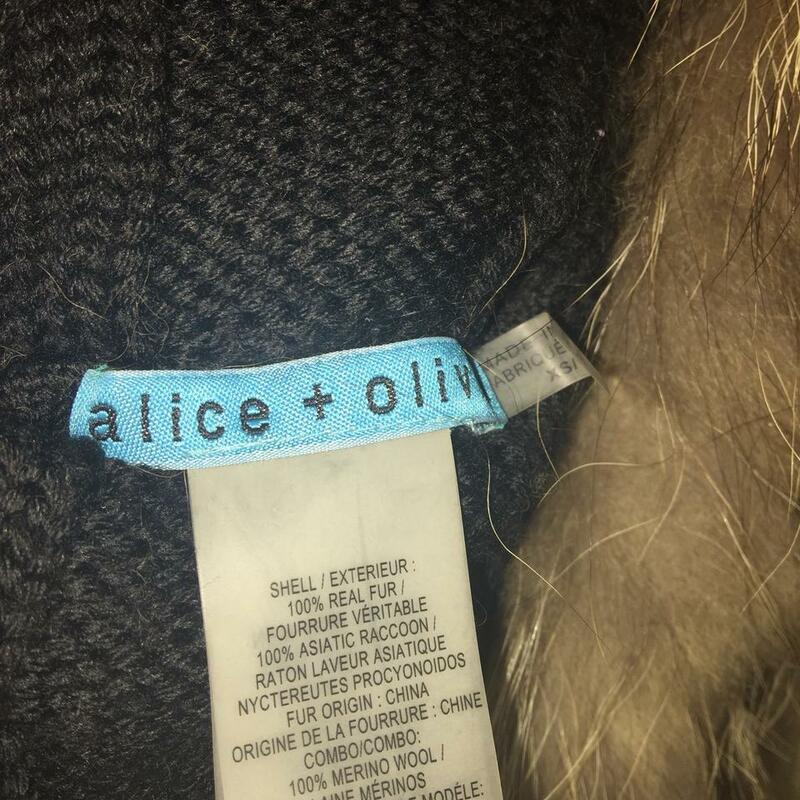 A wide knit band secures the back. 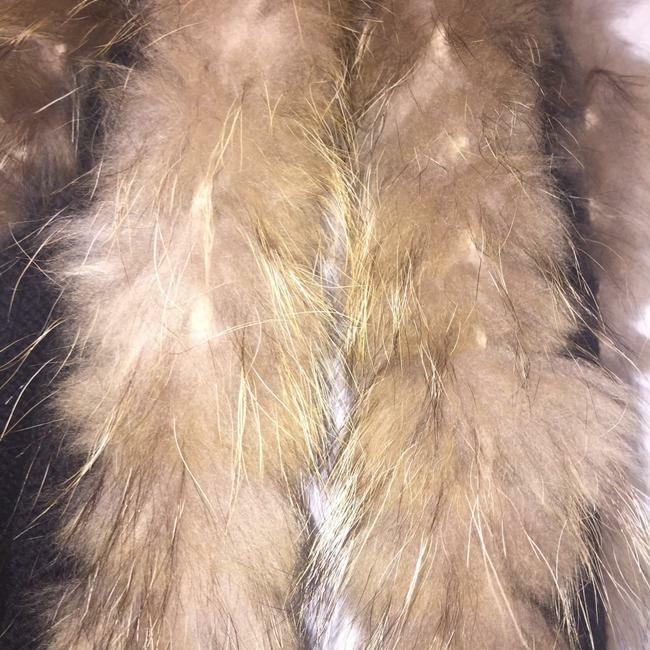 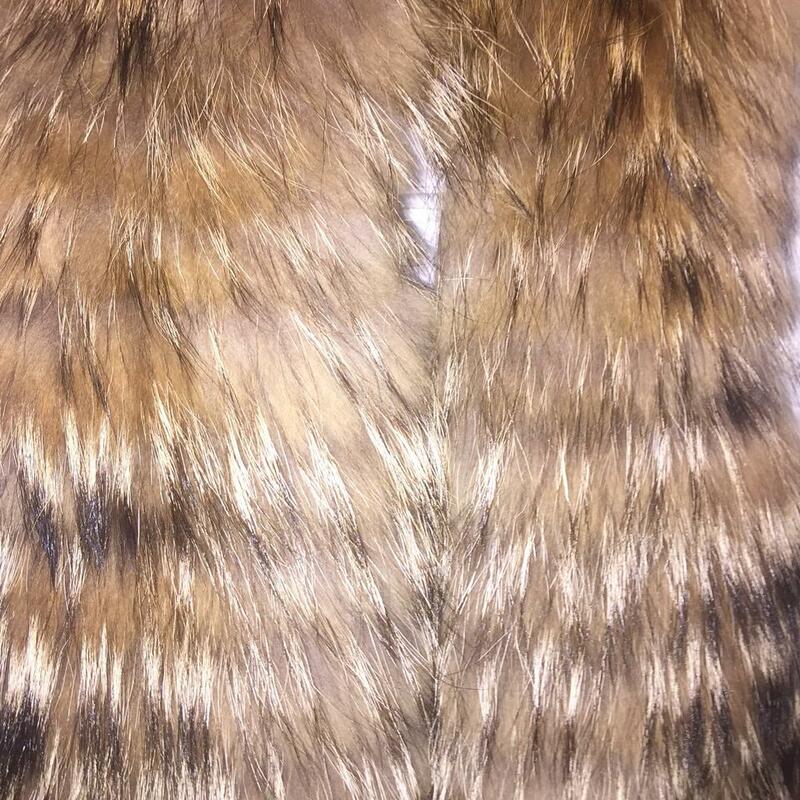 Fabric: Fur / cable knit. Fur: Asiatic raccoon, from Finland.